We offer an array of services to meet the gate needs of our customers. 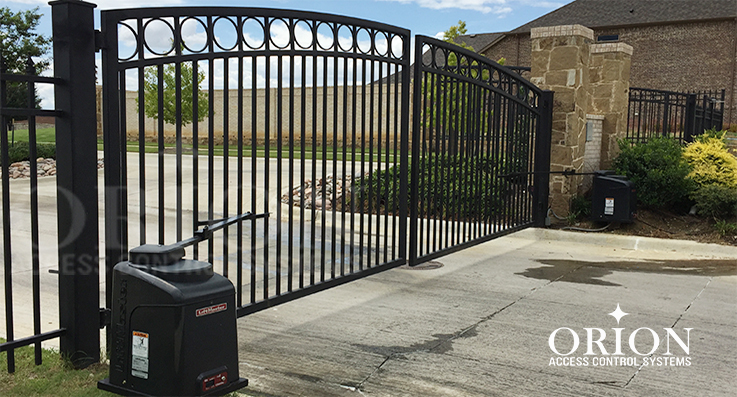 Our services include slide and swing gates installation, custom design, and repair of residential gates, openers, and access control systems. If you are looking for professional, automatic gate services in the Dallas, Fort Worth, Plano, Grand Prairie, Arlington, or within DFW, area in Texas contact us for your FREE Consultation and no obligation Estimates call us today at 817-461-3700 We’d be happy to help you with gate installation, service or repairs. 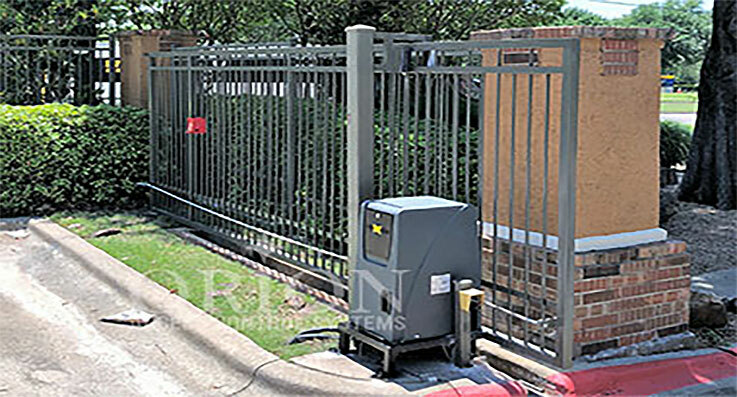 There are several automatic gate installation companies to choose from in DFW Metroplex, we strongly trust you will choose to work with Orion Access Control Systems to install or service your automatic gate system. We are appreciative of the opportunity to earn your business and want to prove it! Not only do we provide FREE Consultation and Estimates, we complete the job professionally, efficiently and economically if hired. We work with a touch of excellence respecting you and your property or business! We always leave the job site in neat pristine condition and pay attention to even the smallest of details. You can be assured knowing that we have the experience required to do the job right the first time and that we will treat any installation or repair as if it were for our own property.